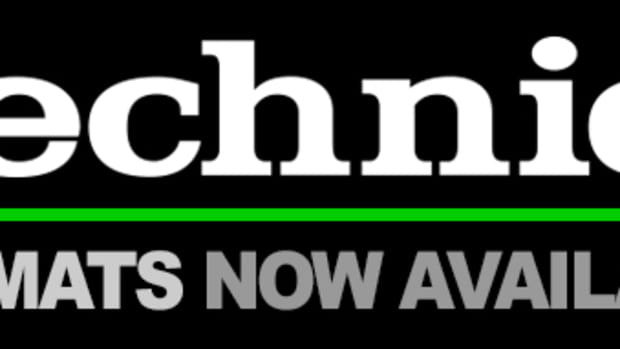 We all knew it would happen sooner or later, but maybe just not this soon. 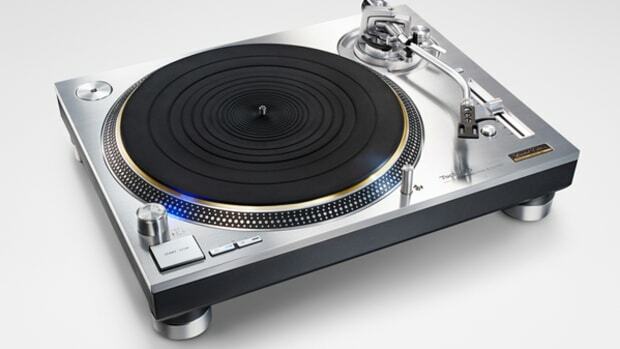 The World&apos;s best selling DJ tool, the Technics 1200&apos;s have finally stopped production of all analog models in the year of 2010. So as the 2010 year closes out today; it takes with it a piece of gear that started it all (for most of us). 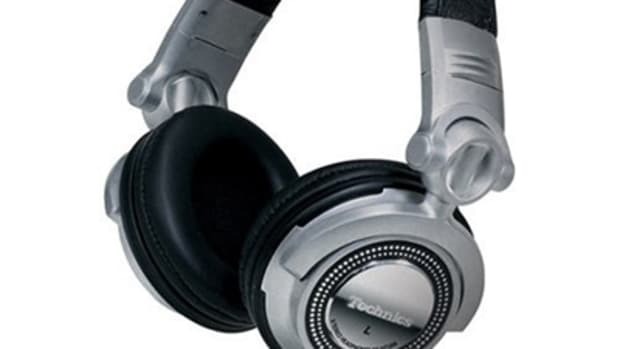 A piece of gear that made it all possible for DJ&apos;s to do all types of trickery without fear of breakage or inconsistency. I heard this story in the beginning of the year, but I didn&apos;t want to create an actual post about it until it was absolute information. It&apos;s hard getting official words on products from the Panasonic Corporation, but they finally released an official letter stating their intent to discontinue the production. 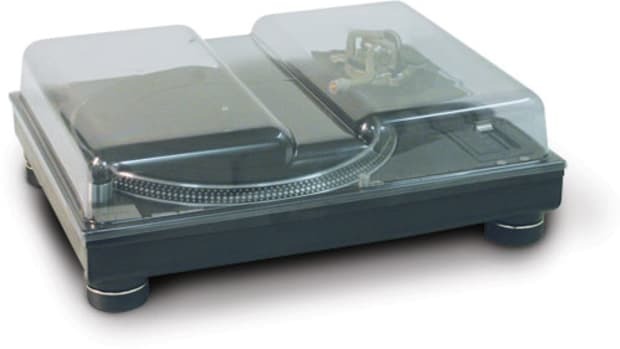 According to the Panasonic Press release, they will be able to supply parts for the turntables within the foreseeable future. I bet the reason for the stoppage of production is to keep supplying these parts instead of using what they have to create new ones. I am very confident, that with hundreds of thousands, if not millions of these decks floating around out there, that we&apos;ll be using these decks for another 20 years or so. The ALL CAPS and “tequnique” spelling are Flash being Flash. 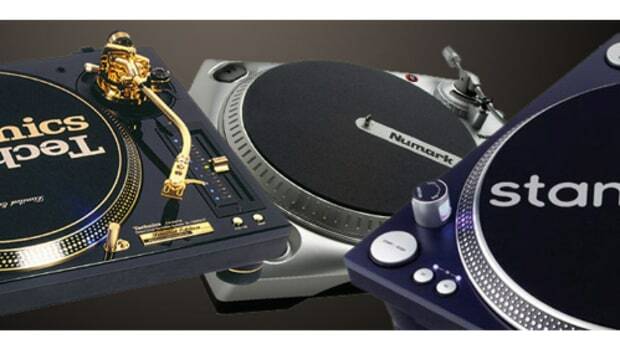 “When I was really young I had tried scratching on other turntables for years and I was always like, ‘How do they do it?’ It wasn’t until I went to a guy named DJ Phil’s house and he let me get down on the 1200’s and it all made sense to me. 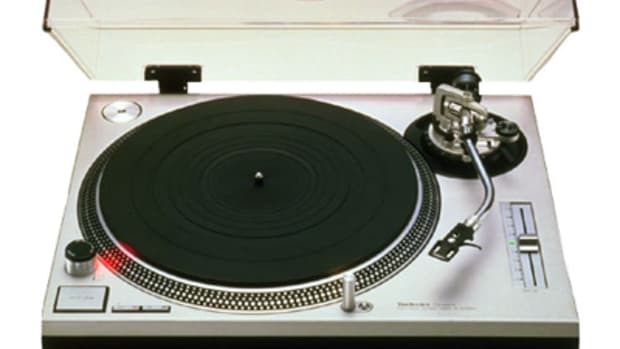 From that point on I knew I had to have the Technics 1200’s and to this day I still haven’t found anything better to scratch on, and believe me I have looked and tried. 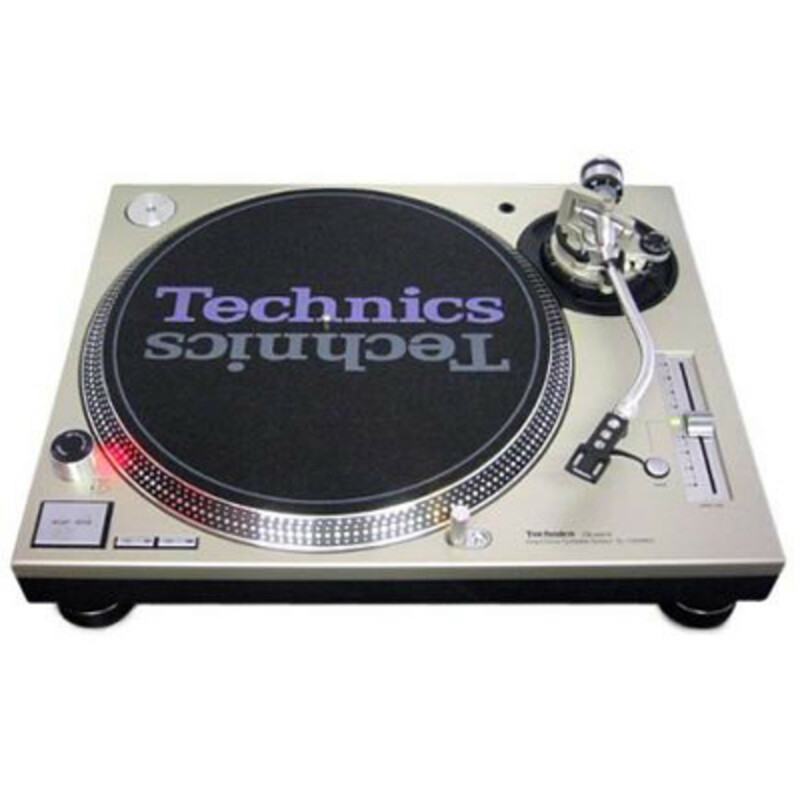 So as 2010 comes to an end, so does the era of the analog Technics 1200&apos;s turntables. I&apos;m not going to treat this as a full fledged "good-bye" as there should be enough parts to go around for the next few years. So, Until next year... Keep Spinnin, Happy New Year, and be Safe!